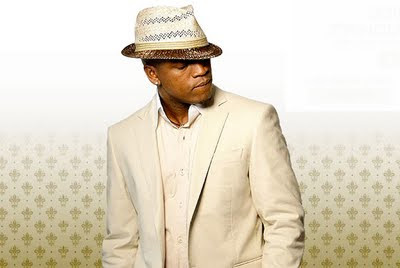 Here is a new song by Ne-Yo, it's a possible demo. It's nothing amazing but I'm feeling it. Sounds like it would be a nice middle of the album track. Possibly one of them songs that would chart on the Urban AC charts. For my Chicagoland people, think V103 for them old school steppers.